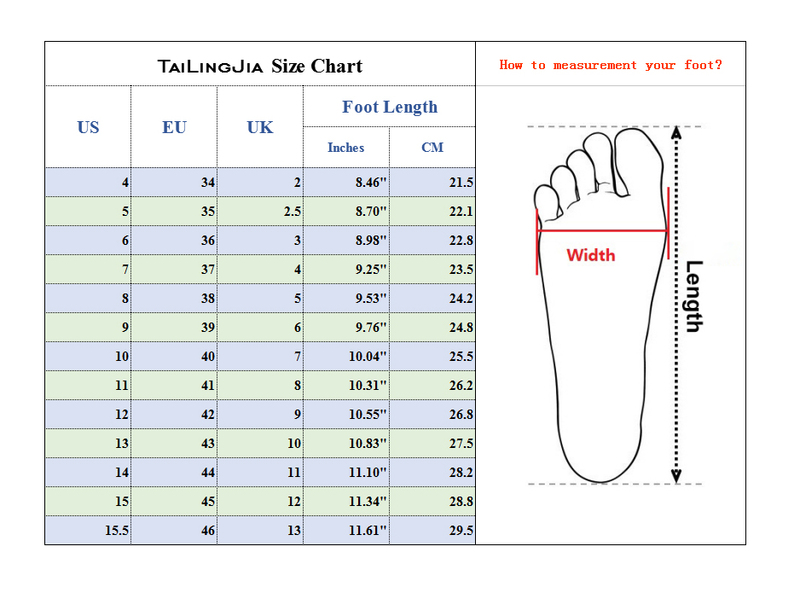 Heel Height: 4.3"-5.1" or 11cm-13cm, Change due to different size. Occasion: Suitable for party, attend feast, red carpet show, with evening dress, or street shooting, cosplay, nightclub, Ballroom, attending event and so on. Accept custom change style or color or material. Note: If you have any special requirements, please note when placing orders, otherwise it is possible to omit your request.